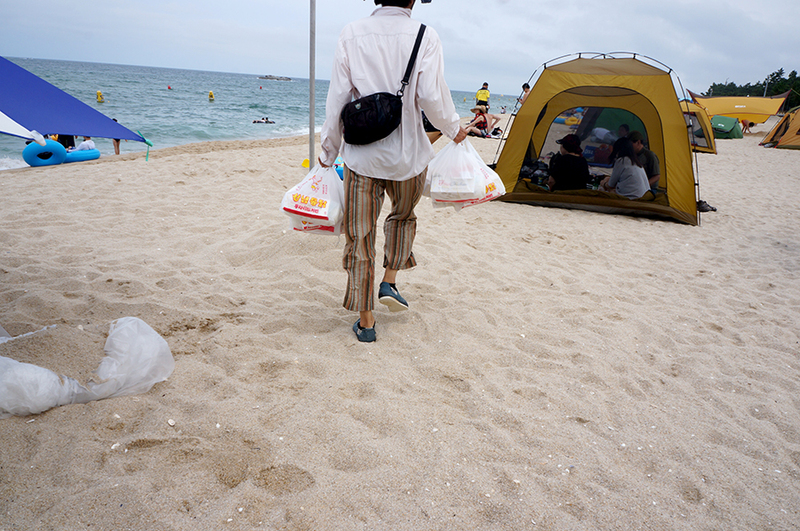 We went for a day trip to the East Sea (동해) where beaches are in abundance! 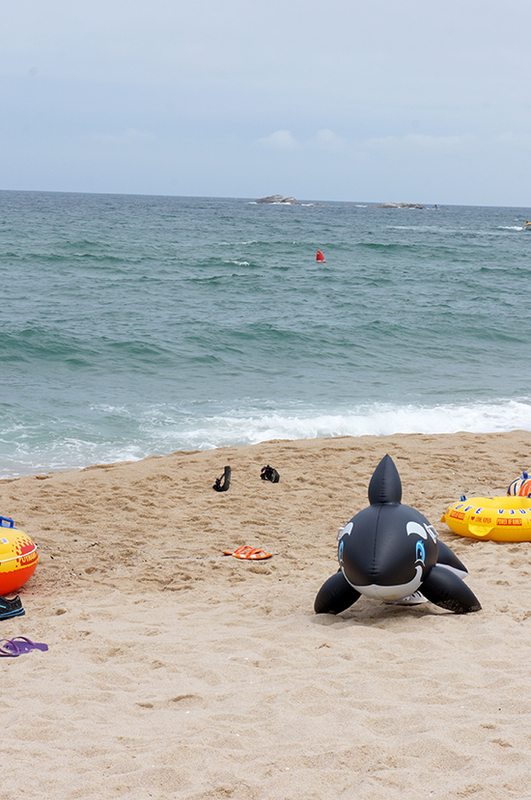 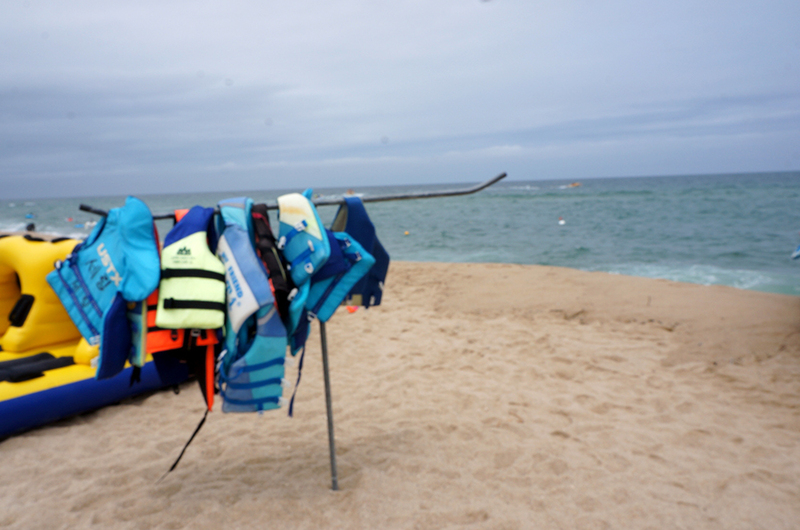 It's a 4 hour drive from Seoul and while there were about a score of beaches to pick from- we settled on 경포대 gyongpodae beach that was less crowded which meant more space for the whales to rest and less confusion for the food delivery man. 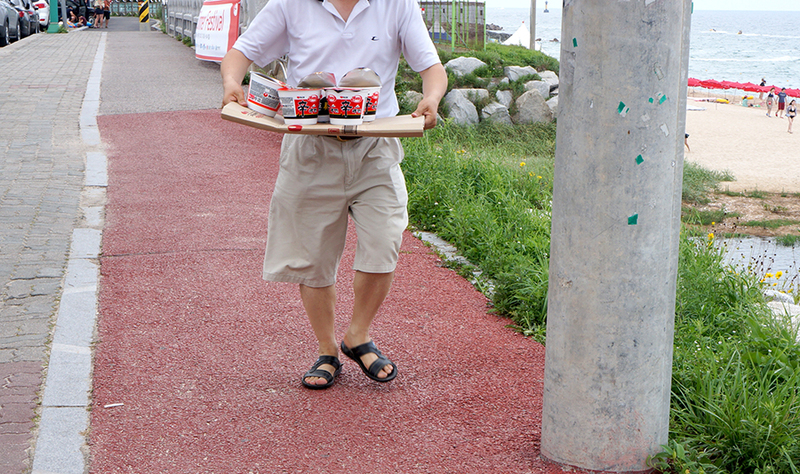 Korean deliveries are awesomely-just-a-call-away! 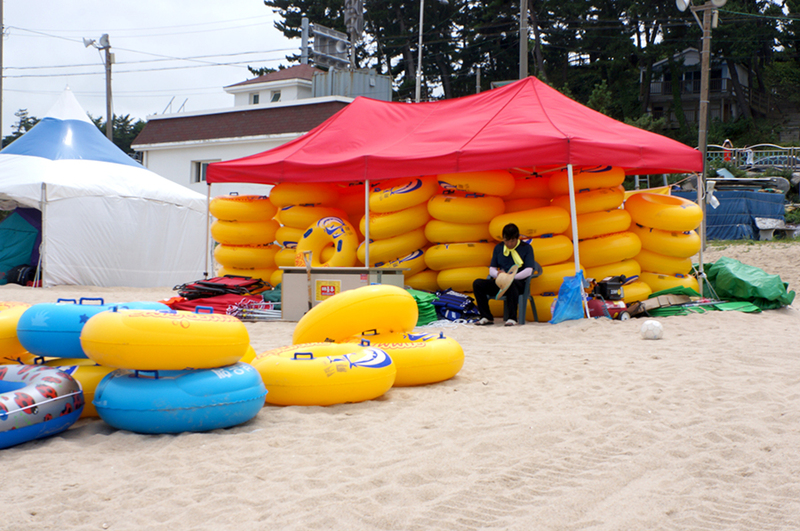 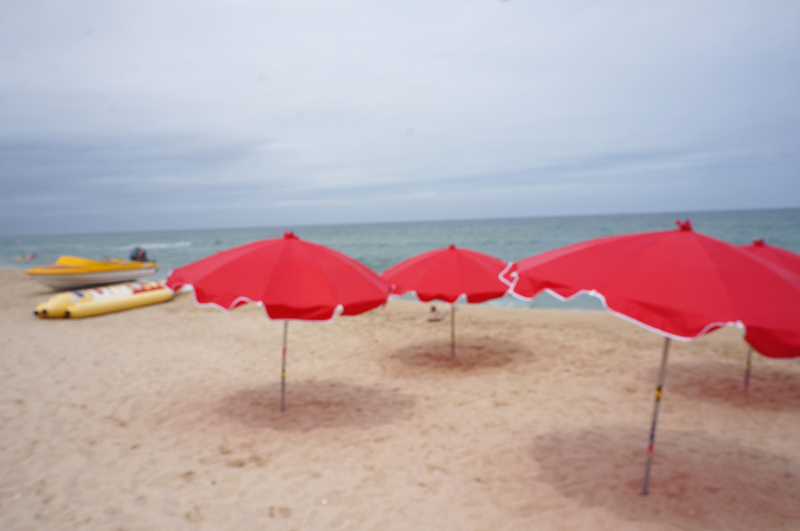 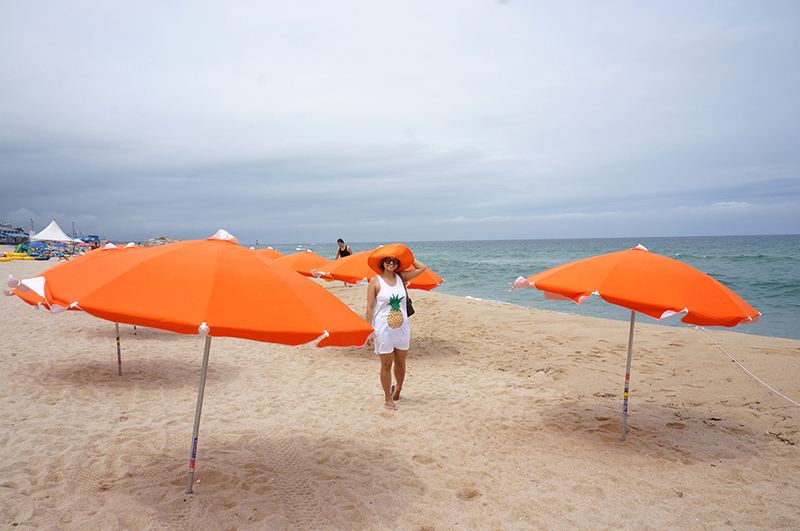 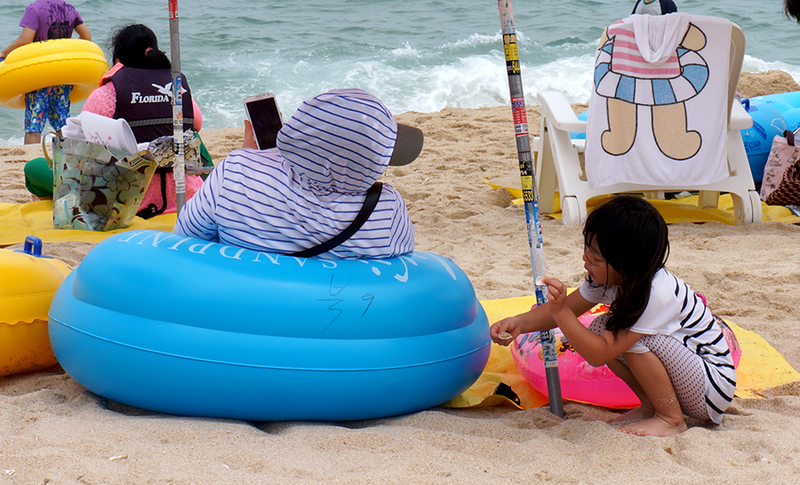 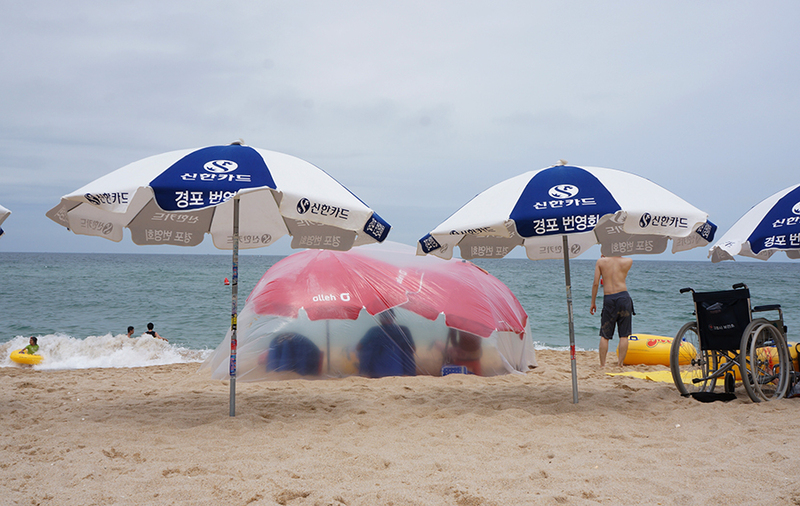 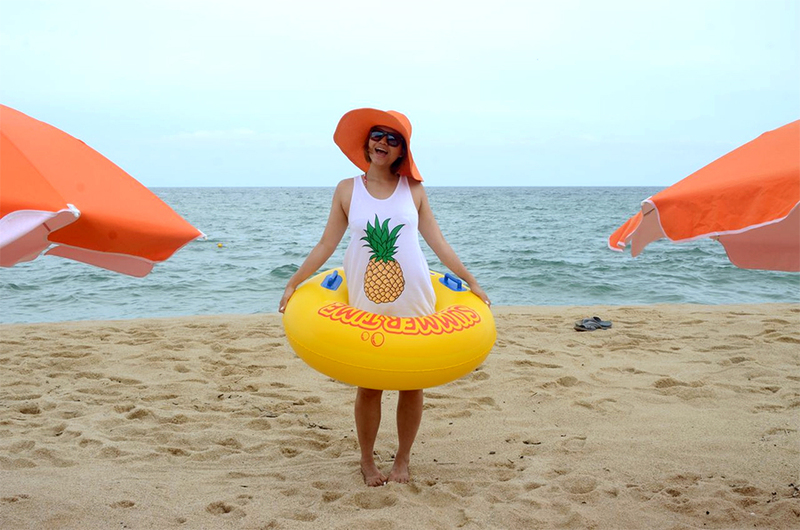 from fried chicken to jajjangmyun right at your doorstep beach tent. 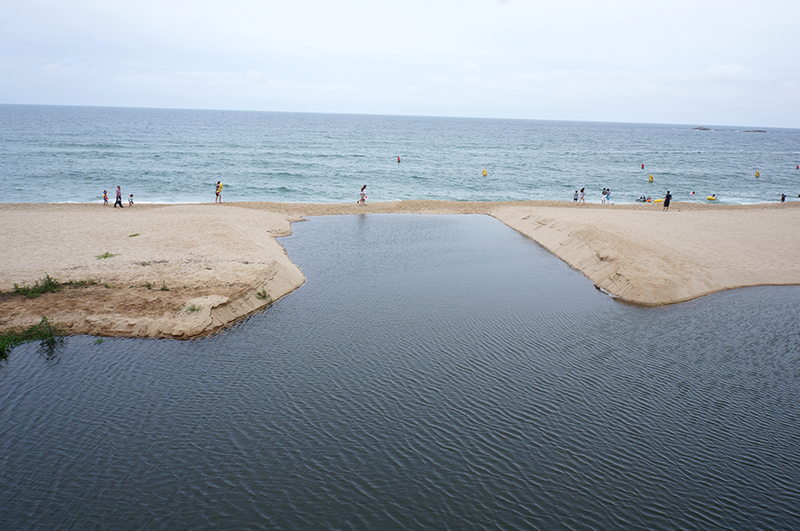 ...and here marks my first summer beach swim here in Korea.